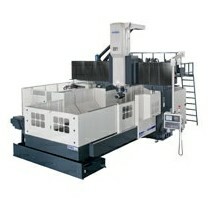 *The horizontal head is equipped with large-sized clamping jaws. Larger contact faces feature well-dispensed stress and high parts stability. *Built-in oil and cutting coolant circuits enhance connection efficiency and features neat design in appearance.